Big changes are coming to the Arizona Fall League. 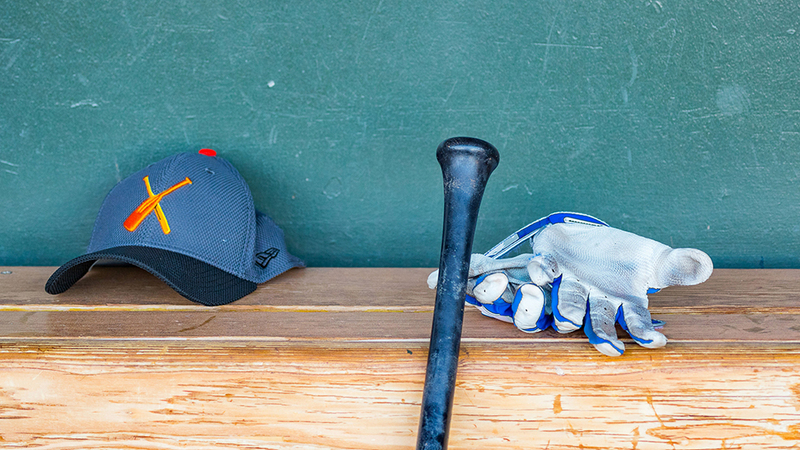 Major League Baseball announced three sweeping alterations to the development circuit, the biggest of which involved moving the schedule forward and removing certain restrictions on the eligible player pool. The 2019 AFL regular season will open on Sept. 17 and end on Oct. 26. The Fall Stars Game will be Oct. 12, and the Championship Game will be held on Oct. 27. The 2018 regular season ran from Oct. 9-Nov. 15, meaning this year's schedule has been moved up nearly a month. This also puts Arizona Fall League Opening Day on the same day as the 2019 Triple-A National Championship in Memphis. In its press release, MLB noted that the intent of the change was "to avoid downtime at the end of their seasons and instead transition directly into the Arizona Fall League schedule." The other big change involves roster construction. Beginning with the 2019 season, any player under contract with a Major League organization will be eligible for nomination for the Fall League. Previously, all Triple-A and Double-A players were eligible, so long as they were in Double-A by at least Aug. 1. Clubs could also nominate one player below the Double-A level (as the Cubs did with Nico Hoerner in 2018) and one foreign player from a country that doesn't have a winter-ball circuit. Also, no players with more than one year of Major League service time could participate. Now, all that is gone, which could lead to some fascinating Fall League rosters. Clubs could, in theory, send multiple Major Leaguers who need more development time or, at the other end of the spectrum, load their AFL contingent with younger players who they want to get experience against advanced competition. MLB added that this particular change will be evaluated again after the 2019 AFL season, so if rosters get too crazy, the change might not be around for long. Finally, the AFL front office will have a new look, with Bill Bavasi overseeing all AFL operations. According to the release, that will include "implementing all rules and regulations of the AFL, communicating directly with Clubs regarding player selections, and coordinating AFL efforts with MLB's various business functions at the Commissioner's Office." Bavasi was previously general manager for the Angels (1994-99) and Mariners (2003-08) and was the Director of the MLB Scouting Bureau.